Cuccidati or Italian X Cookies? After you’ve tried the authentic Italian rum cake recipe, here’s another one that would surely give you another onslaught of the munchies: Italian fig cookies. 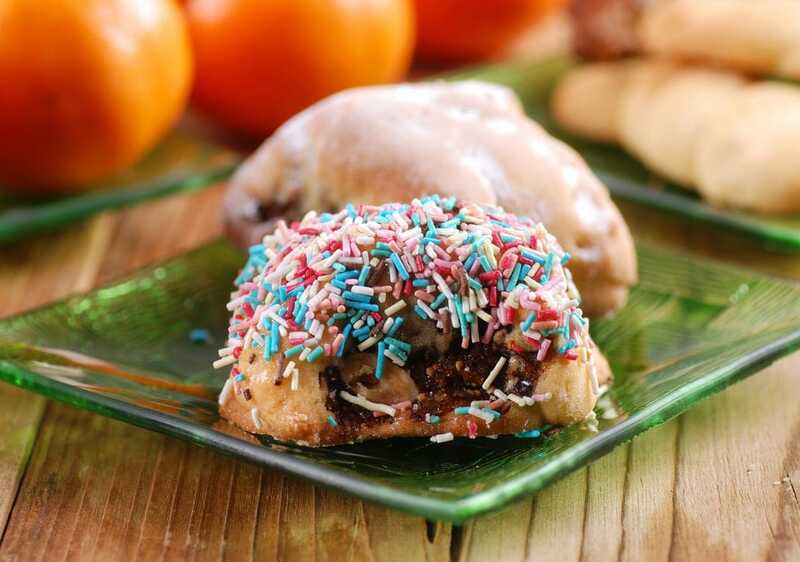 Of course, you can’t blame the consuming public from falling in love with Sicilian pastries because many of them are quite scrumptious and simply unforgettable. Case in point, aside from cannoli, there are also the often colorfully sprinkled Italian fig cookies. What exactly are we talking about? Continue reading and find out. 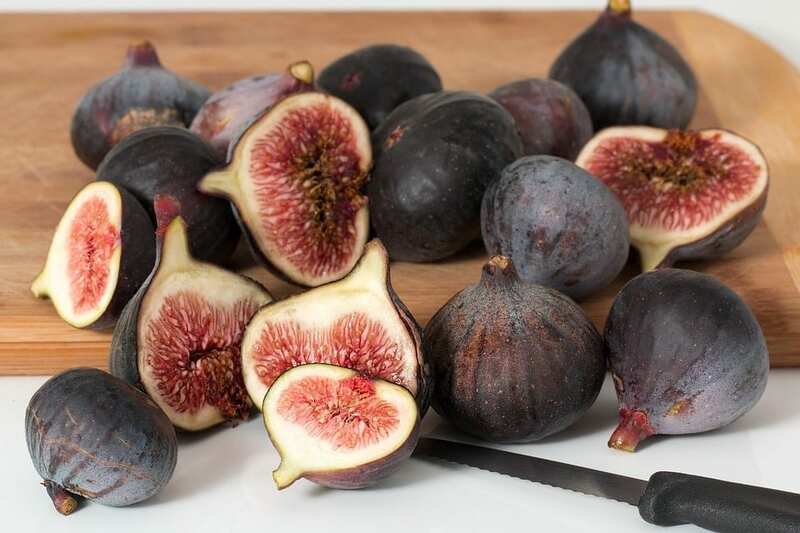 Whichever of them may be true, one thing is for sure, these special fig cookies have been part of Italian weddings, Christmases, and other special occasions for many Italian households for centuries. Italian fig cookies, which many may think are like Fig Newtons (they’re not! ), come in so many names. In some areas, they call them cuccidati or cucidati. In other areas they are called cuddureddi while in others still they are called buccellati. For many in the United States, they are also called x-cookies, courtesy of the iconic Julia Child and pastry chef Nick Malgieri. All these cookies are derivatives of the Sicilian fig cookies but they just come in different sizes and shapes. Actually, there’s not much difference to the two. Both are traditional Italian cookies, are often served for special occasions, and are filled with figs, nuts, and raisins. So how different are they really? Well, cuccidati are traditional fig cookies from Italy. They are quite popular in the southern regions, especially in the autonomous island-region of Sicily. They are often baked for special occasions such as weddings or Christmas. As a matter of fact, there are stories that the day before Christmas in Sicily, butchers in meat shops would clean up their grinding machines so that anyone in the town who wants to make cuccidati could bring their figs and raisins and have them ground up there. Whether that service was for free or not though, was not mentioned. But hey, just goes to show that making cuccidati for Christmas was such an important tradition that businesses were willing to give way for the townspeople to be able to make scrumptious fig filling for these cookies. Right? 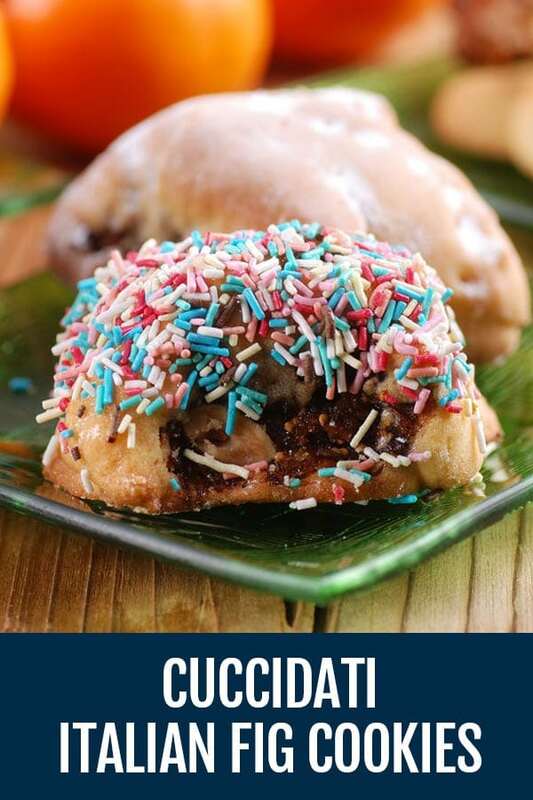 Now, Italian X-Cookies are equally popular pastries in Sicily, as well as in the Calabria region. In the US, however, it was made popular by pastry chef Nick Malgieri in Julia Child’s pastry book Baking with Julia. 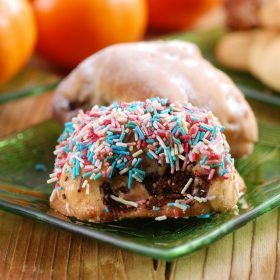 They are especially popular as festive Christmas treats because of their colorful sprinkles. Or because of “x” in “X-mas”? Well, the recipe for these particular cookies have more or less the same ingredients and baking instructions as cuccidati, with the shape of the baked cookies the only considerable difference. As a matter of fact, you can make both cuccidati and X-cookies at the same time using only one recipe. You just do something extra for the X-cookies to turn them into “x” shapes. How to make the cookies into “x” shapes though? Well, after you slice the already filled dough crosswise, take each piece and slash each end. Then, slightly open each cut to form an “x” before you slide the cookies into the oven to bake. 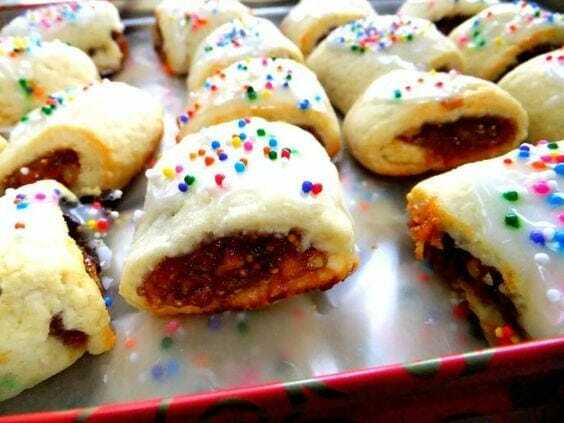 Whatever you call them, cuccidati, X-cookies, or simply Italian fig cookies, and whichever version you follow, here’s one that could very well deliciously satisfy those pastry cravings you may probably have now. These cookies are traditional Italian made during the Christmas season. Called Cuccidati, or Italian fig cookies, represent a delicious treat! For your Italian fig cookies filling, combine the raisins, dates, and figs and put them in a food processor to be finely chopped. Add the chopped walnuts, almonds, and chocolate chips. Mix well. Put the marmalade, honey, lemon zest, cinnamon, nutmeg, and wine. Mix well in a bowl. Cover the bowl and store in the refrigerator for about 8 hours. To make the dough, combine the flour, baking powder, sugar, and salt in a mixing bowl. Add the softened butter, and then the egg, milk and vanilla. Mix until all ingredients are well-combined. Take the dough and put it in a floured surface. Knead the dough for about 5 minutes. Divide the dough in half, put them in a bowl, cover and refrigerate for 45 minutes. Preheat the oven to 375°. Cover 2 large baking dish with baking paper or lightly grease them. Set aside. On the work table, sprinkle flour on the surface so the dough doesn't stick when you work on it. Take one quarter of the dough and roll it into a square that measures about 12 inches. Then cut the dough into rectangles that approximately measures 4 by 3 inches. Take the filling out the refrigerator. Put 2 spoonful of filling at the center of each rectangle. Fold close each dough lengthwise, one side a little on top of each other and pinch close each end to seal the dough. Turn the filled doughs to make the seams face downward, and carefully flatten each dough a little. Sprinkle some flour on a knife and using that, cut the dough crosswise, about 1-inch wide pieces. Do this for all the filled Italian fig cookies dough. Now, on to baking the cookies. Arrange the dough pieces at least half an inch apart on the baking pan, and bake for about 15 to twenty minutes, or until golden brown. When the cookies are done, remove from the oven and put on a cooling rack. Meanwhile, mix the confectioner's sugar, vanilla, and lemon juice. Mix well until it has a smooth consistency. But make sure it's not runny. Brush icing or pour a teaspoon or so of it on top of each cookie and then sprinkle some of the nonpareils on top of that. Let the cookies completely dry before stacking. Wrap these Italian fig cookies up in colorful boxes or printed cellophane bags, tie ribbons on each, and give them away as presents. Or just stack them on a serving dish and serve to cap off your dinner parties or during your Sunday family dinners. If you think you have made too much dough and filling you can keep them in the refrigerator and bake them for another day. However, they don’t have the same shelf life. The dough may only last up to 4 days while the filling can last up to 7 days. You can also opt to bake all the cookies and store them in an airtight container, and they will last up to 10 days. If you want the cookies to have a longer shelf life, freeze them before putting them in an airtight container, and they will last up to a month.